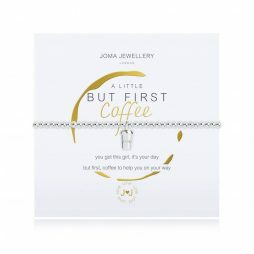 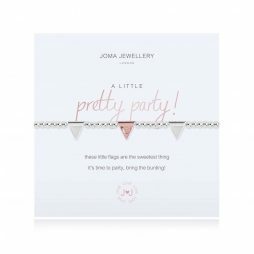 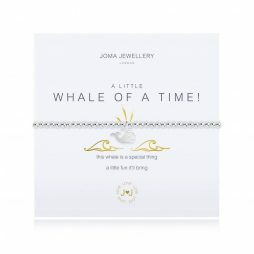 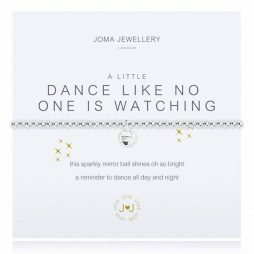 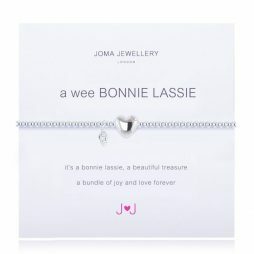 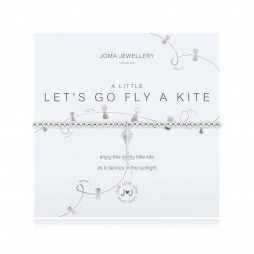 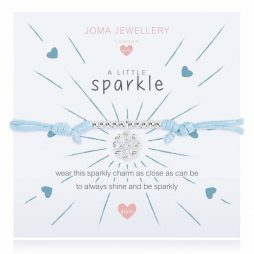 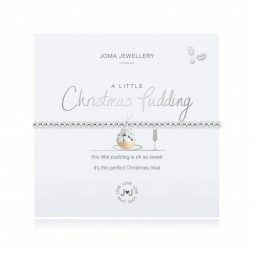 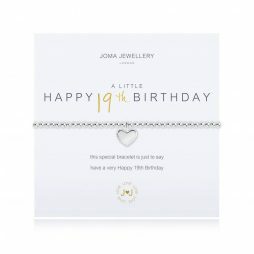 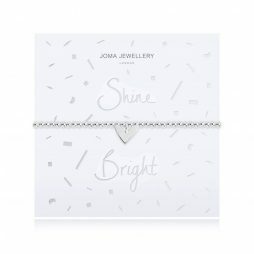 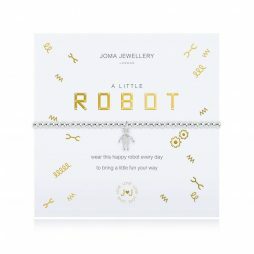 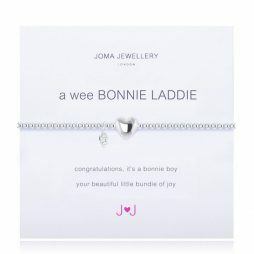 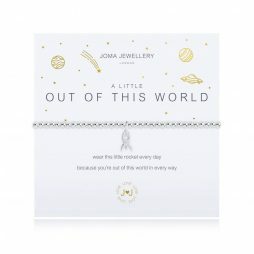 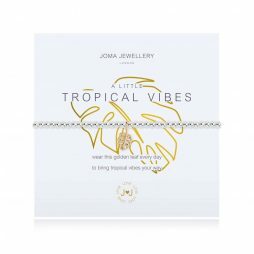 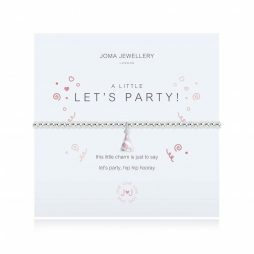 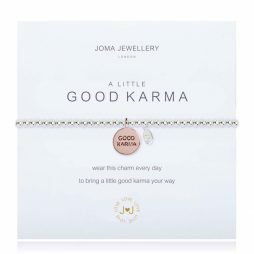 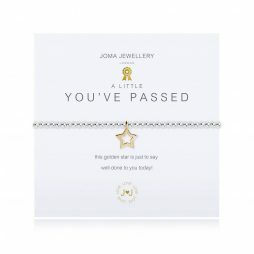 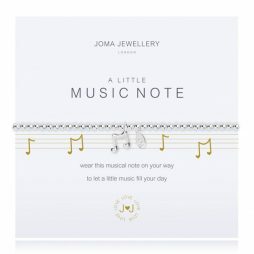 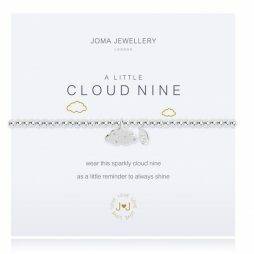 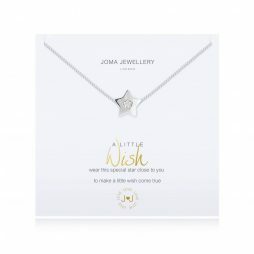 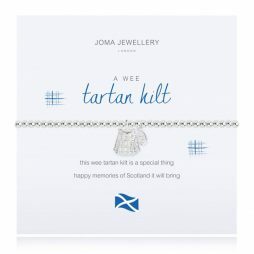 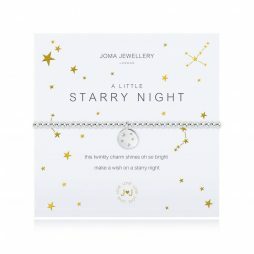 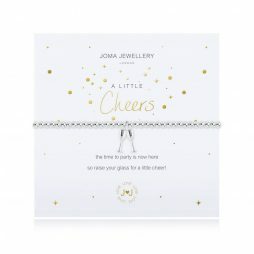 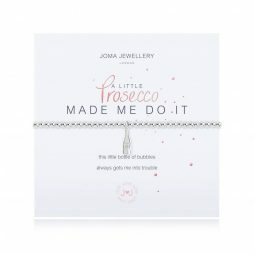 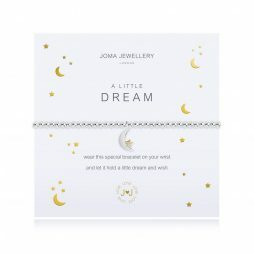 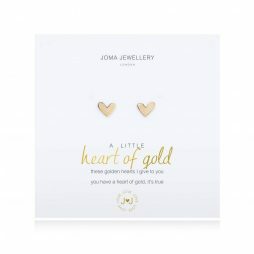 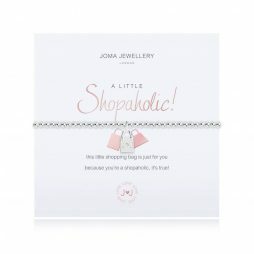 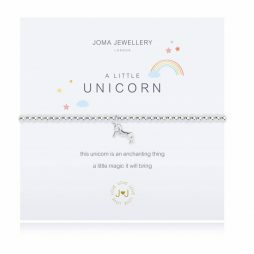 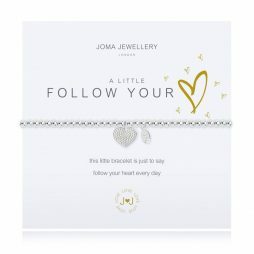 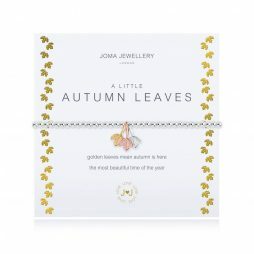 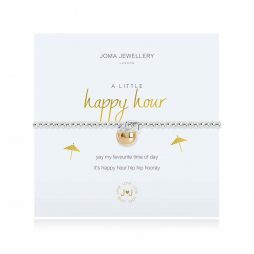 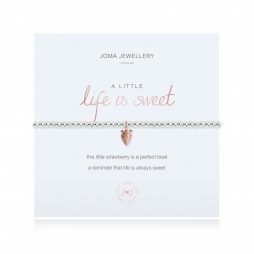 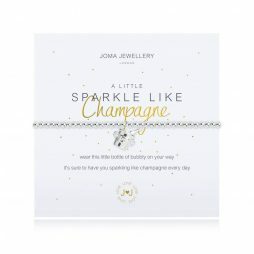 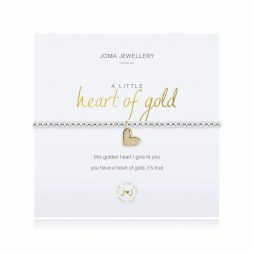 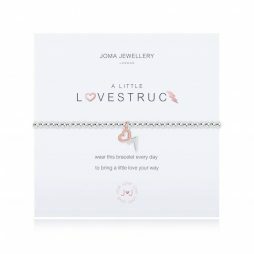 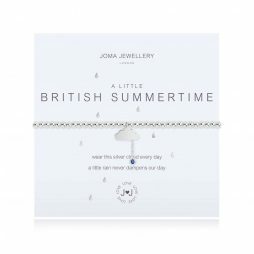 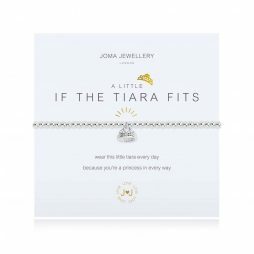 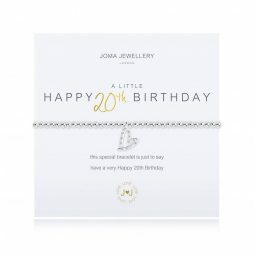 The Joma Jewellery ‘a little’ collection is a timeless range of bracelets, necklaces and earrings set on a white card with a delightful gift message. 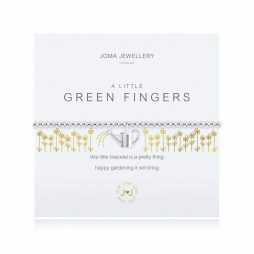 They make the most thoughtful and unusual gifts, and are one of our firm favourites. 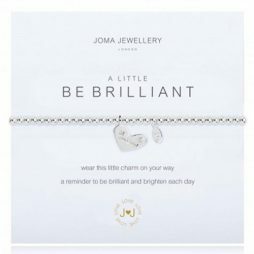 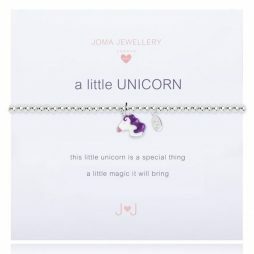 This season Joma Jewellery have introduced a brand new look to their “a little” collection, featuring sweet icons and gorgeous new designs to create the perfect gift to collect and treasure. 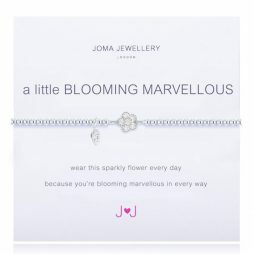 All of the “a little” collection from Joma is presented for you in a pretty white Joma Jewellery ribbon tied gift bag with free gift tag.